Authorities in Frederick County, Md., said that they were able to stop a teenager who was planning violence at her high school because her parents alerted them to her plan. Investigators said in a statement that they obtained an arrest warrant charging her with possession of explosive material with intent to create a destructive device and possession of incendiary material with the intent to create a destructive device. Officials said that they believe that the threat was serious and that Cevario was “actively acquiring materials needed to execute” violence at Catoctin High School, the statement said. 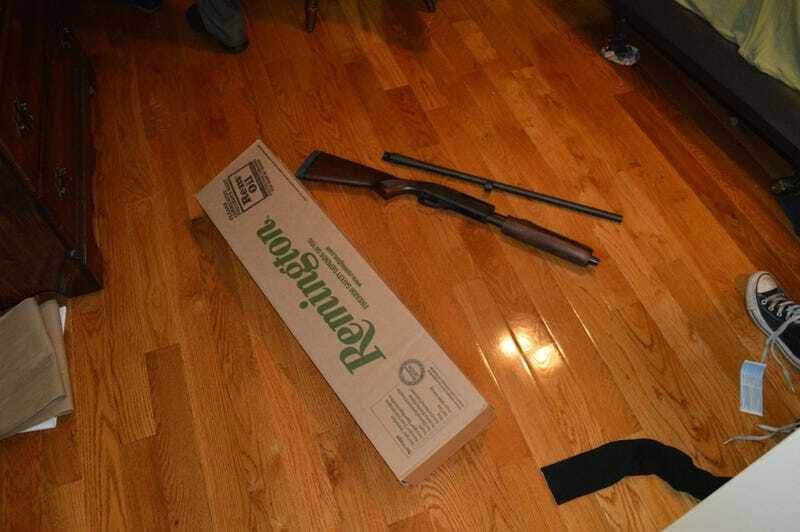 Authorities said they found a shotgun, ammunition and bomb-making materials that included pipes, shrapnel, fuse material and fireworks at the teenager’s home. According to authorities, Cevario had notes on the school’s emergency procedures involving security and drills, as well as information on security personnel assigned to the school. The journal also contained a timeline of how Cevario planned to carry out her plot, and her “expectations at each stage in the event,” according to authorities. Sheriff’s Department spokesman Maj. Tim Clarke told the Post that Cevario’s parents reported their concerns to school officials on Thursday, and law enforcement removed her from a classroom at the school that day and took her to a hospital. Officials said that no weapons or explosive devices were taken to the school, and they were “confident that the safety” at the school is “fine based on an investigation.” Cevario is believed to have made the plans on her own, and officials believe that no one else is involved.